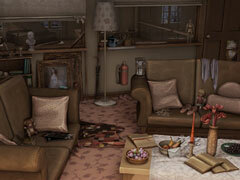 The mysterious disappearance of her friend Emily, has propelled Sarah into a hidden object race! 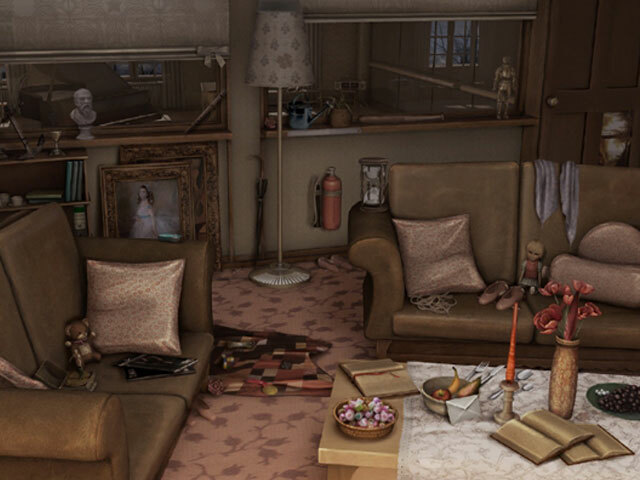 The mysterious disappearance of her friend Emily, has propelled Sarah into an eerie hidden object race to find her before it’s too late. Sarah and her friend Emily are walking through the park, when Emily realizes she has lost an earring. In their attempt to find the missing bauble as twilight falls, Emily is surprised by a mysterious silhouetted presence and whisked away right before Sarah’s eyes! Who could have orchestrated this enigmatic abduction? The police don’t believe the report of a shadowy kidnapper, leaving Sarah alone in her search; but she will not be denied!